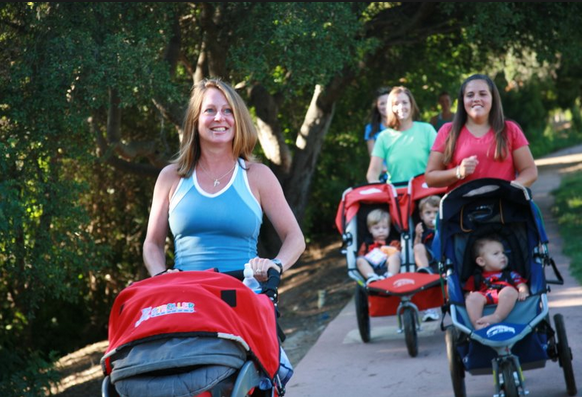 A stroller Exercise program to tone, tighten and burn fat. Come with stroller, baby carrier or even during pregnancy! An Exercise program to tone, tighten and burn fat. Being a mom is tough, getting to work out is even harder when you have a tot or a tyke who needs your undivided attention. When you attend Fit Mama classes, you get to enjoy your work out with your kids in tow. No Classes Currently Held - Waiting for warmer weather!